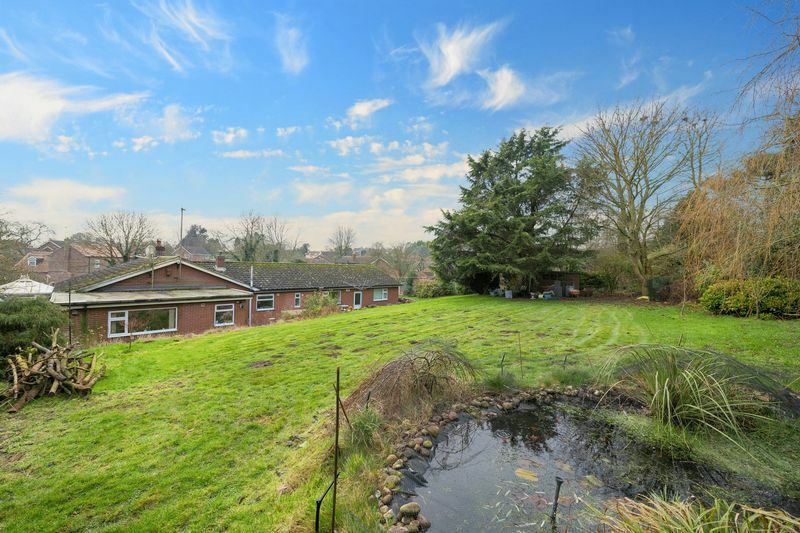 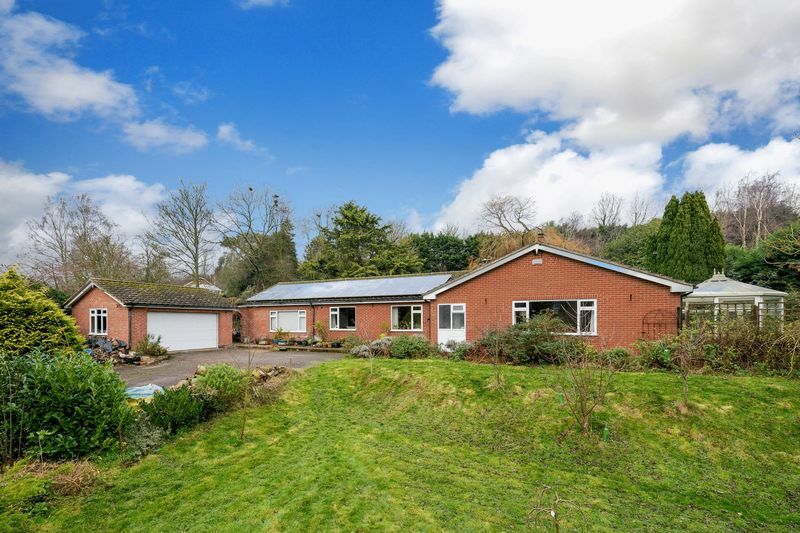 The Willows is a substantial ranch style detached three double bedroom bungalow situated on a quiet no through road in the village of East Keal on the edge of the Lincolnshire Wolds. 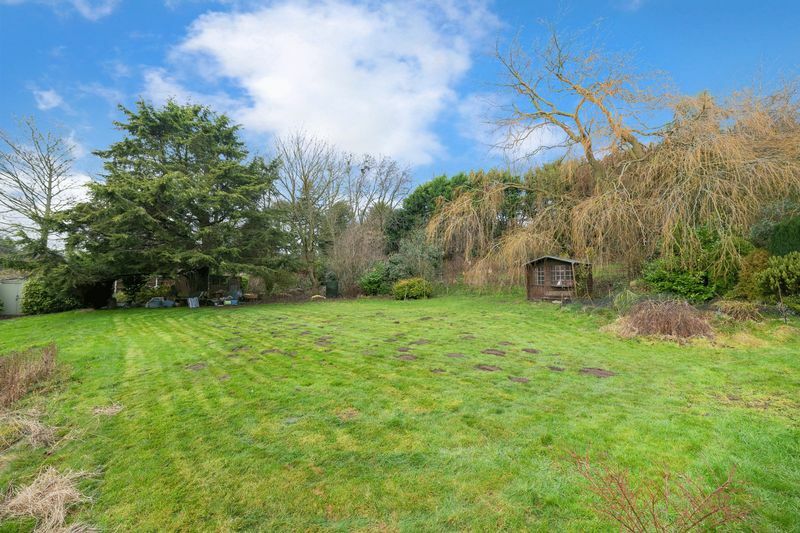 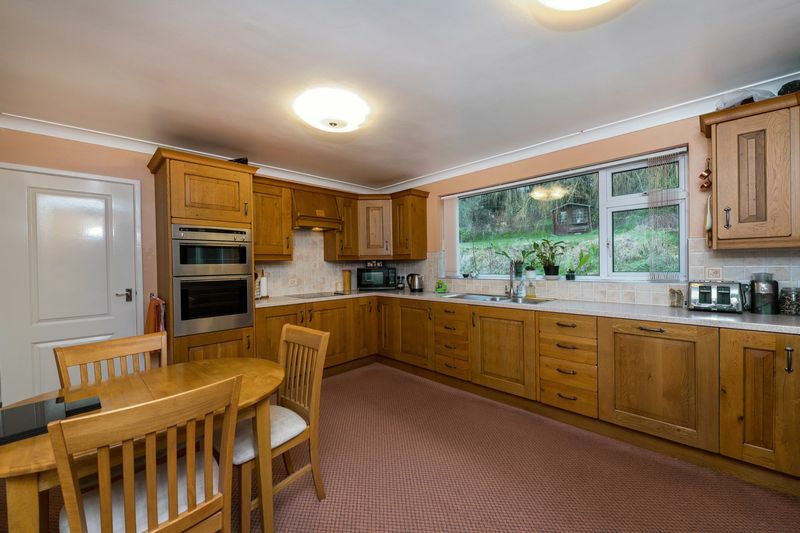 The property occupies an elevated central position on a gently sloping plot with mature landscaped gardens with feature planting extending to 0.85acre sts. 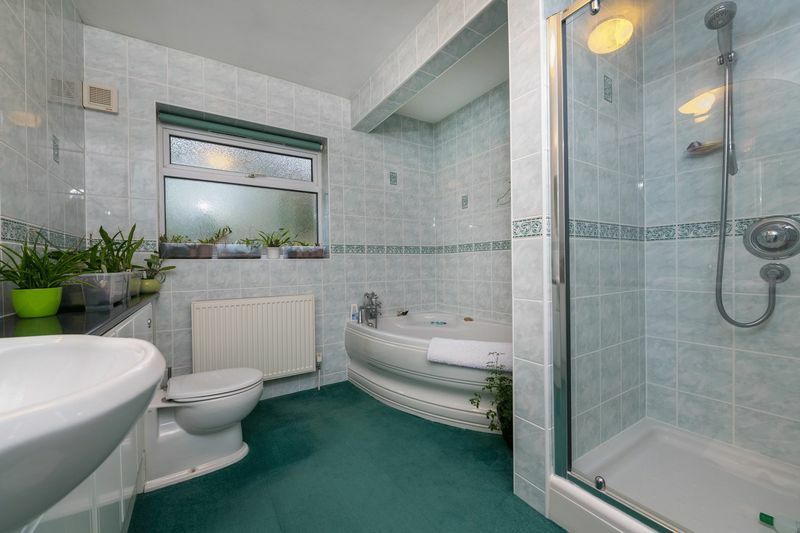 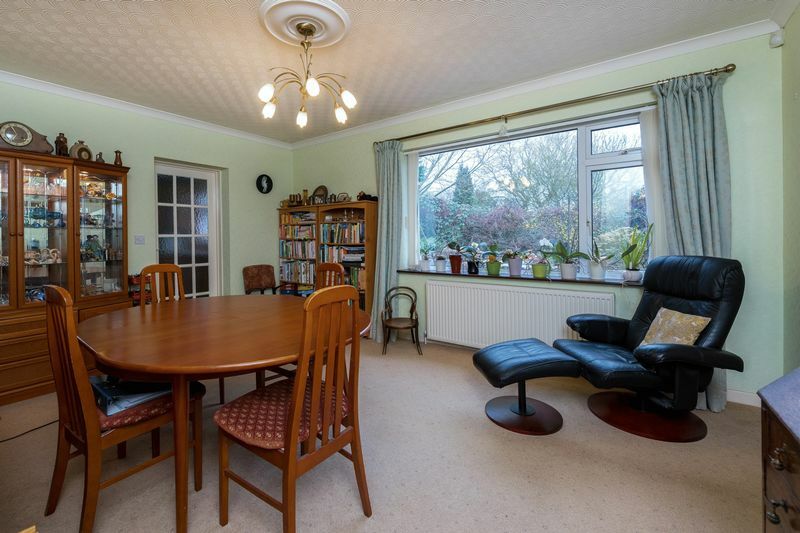 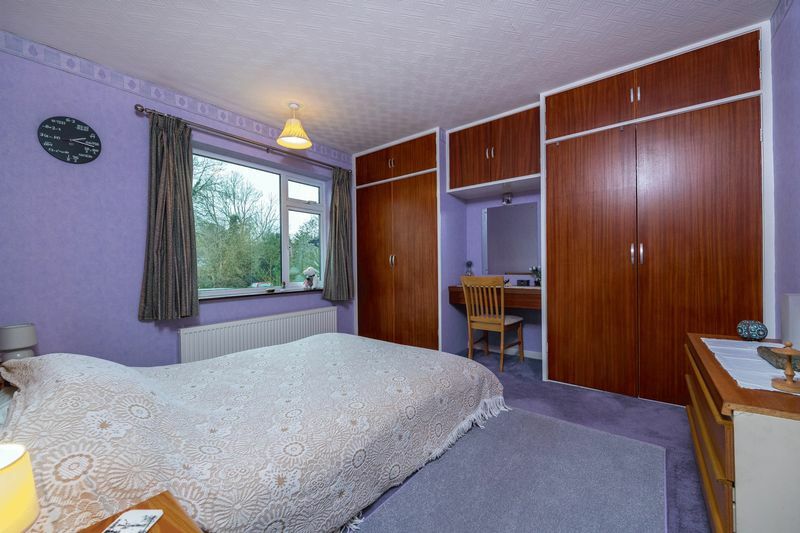 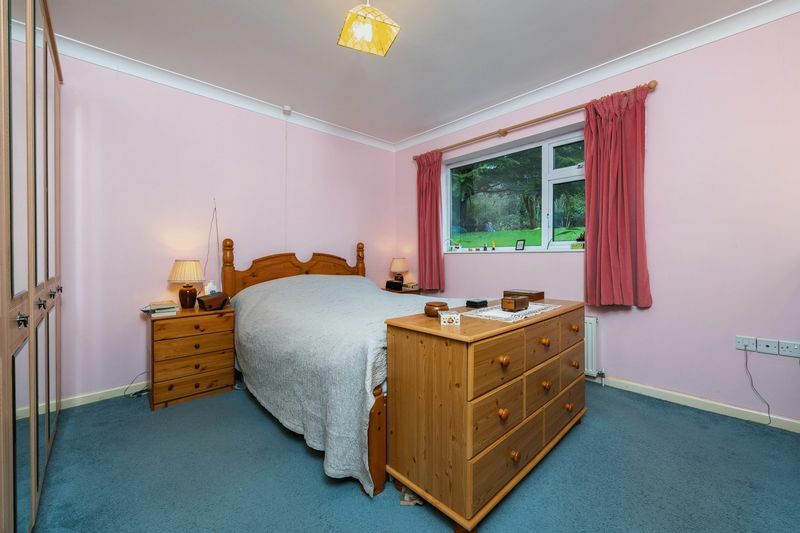 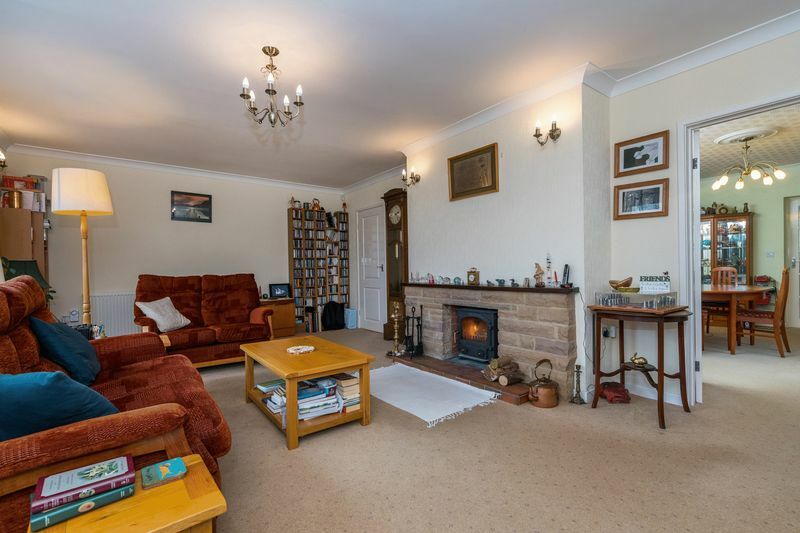 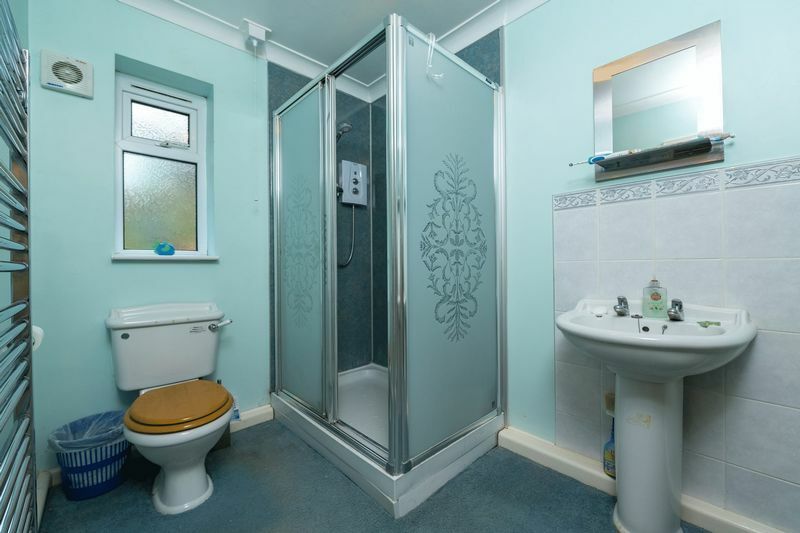 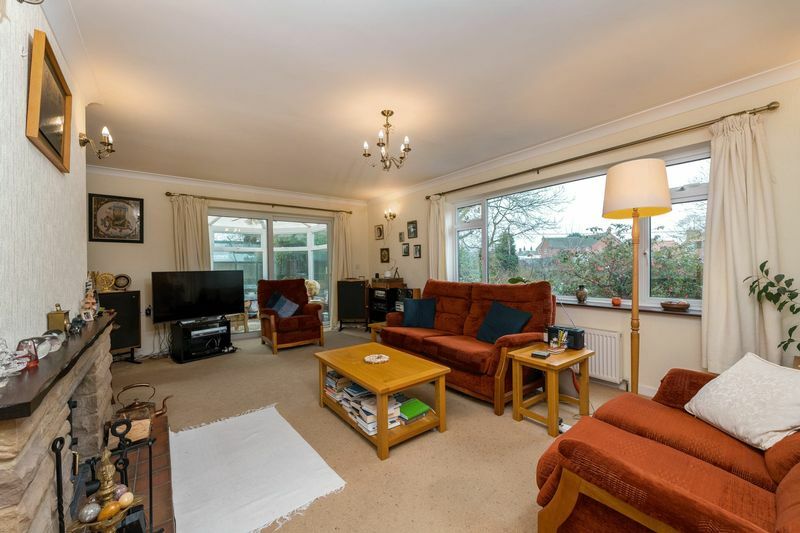 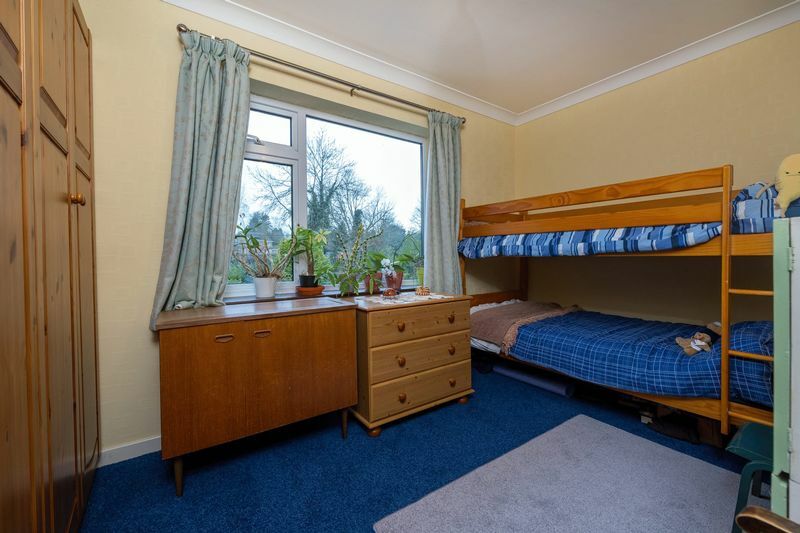 The property has substantial and versatile accommodation with the benefit of a substantial hobby room, currently used as an office, store and reading room that could offer further accommodation to the main property or a separate self-contained living space allowing multi-generational living. 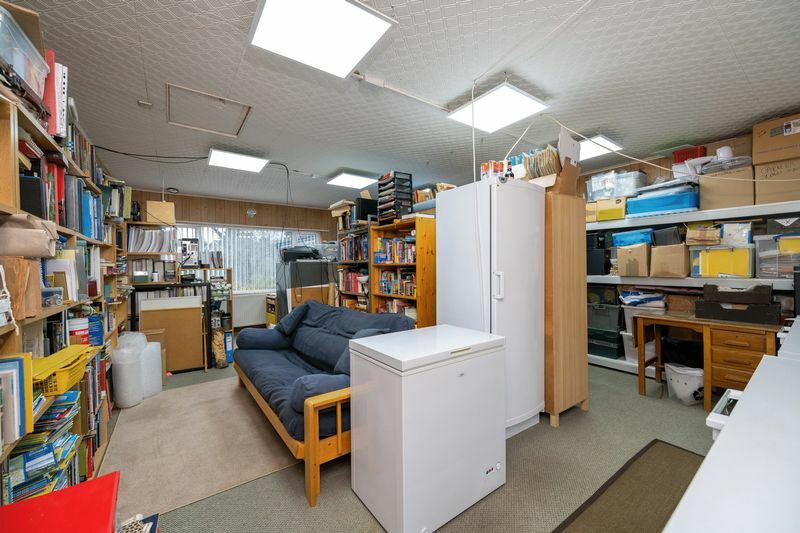 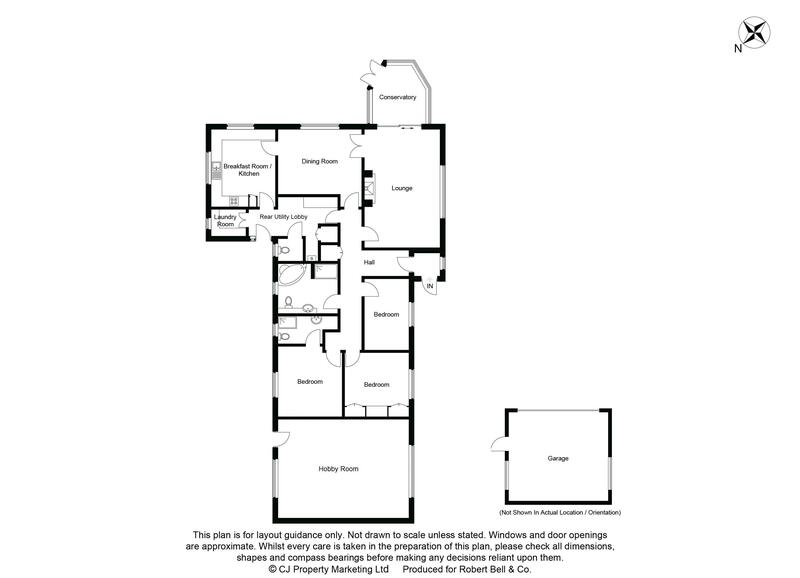 In addition, there is a substantial double garage and multiple outbuildings. 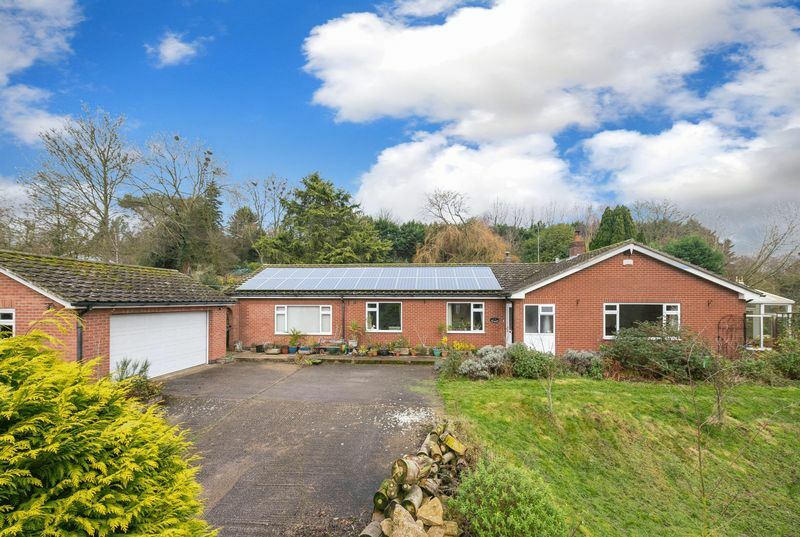 The property benefits from photovoltaic panels and is well insulated throughout offering low energy costs, the vendors find over the last 3-4 years the PV payments are about equivalent to their electricity bills (on an annual basis).